Microsoft prepares a Windows smartphone under its own brand. Designed for the premium segment, the prototype is already operational, currently being under testing, according to sources inside the company, quoted by wpcentral.com, which reinforce the rumors previously circulated in the Chinese media. 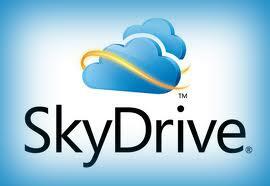 Microsoft already offers a market-leading cloud storage service through their SkyDrive system. But the computing giant isn’t resting on its laurels, as evidenced by the recent announcement of some major upgrades to their offerings. Skype offers their service to users running Windows, Mac, Linux, and most of the mobile operating systems, and the majority of users utilize the application completely for free. But many consumers have run into issues in recent weeks, as instant messages sent over Skype have been accidentally sent to the incorrect contact, creating a host of awkward situations. Computing giant Microsoft recently announced the pending release of their Office 2013 software, further cementing their status as a leader in the new world of cloud computing. The latest iteration of Office will directly tie into the Microsoft SkyDrive, their cloud storage offering, which will also come built-in on all computers that carry the latest Windows 8 operating system. 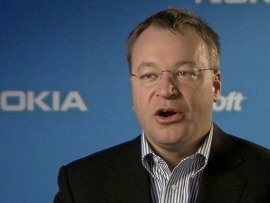 In an interview with people at The Verge, Nokia CEO Stephen Elop, was extremely pleased regarding the company’s performance after the first year of strategic partnership with Microsoft. 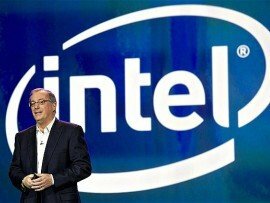 Intel has announced a series of progresses on its entire activity in the smartphones industry, including the signing of a partnership for several years on many devices with Motorola Mobility and provided information on a Lenovo smartphone based on the new platform of the Intel Atom processor. More Intel Atom-based smartphones are to hit the market in 2012.